Go eco-friendly by creating a variety of gorgeous candles with all-natural and readily available beeswax, palm wax, and soy wax. You'll learn the fundamental techniques of the craft, including dipped, rolled, and molded methods. 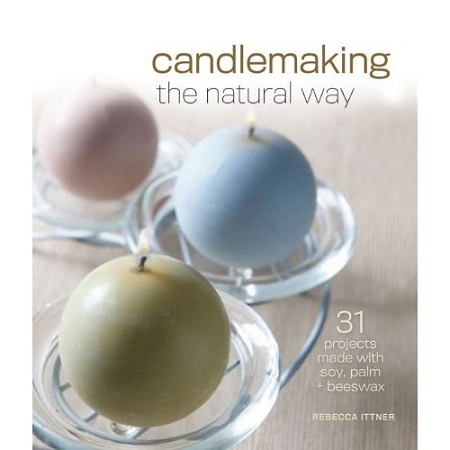 There are candles to make in a variety of shapes and sizes and in colorful layers. Recipes feature aromatic scents, embedded objects such as twigs, and more. From pillars to spheres, these projects will look lovely in any decor and make fabulous presents.